SET on more than 20ha of pristine land nestled in the national park in the Noosa hinterland, the Devine home is an organic and self-sufficient haven for a family with five children. Their home and business are completely solar-powered and off the grid. They have no garbage service and are committed to drastically reducing their own waste. So it was only natural that drawing on the wisdom of ancient storage methods, Matt and Geraldine Devine created their beautiful and biodegradable alternative to using plastic in the home. Bee Eco Wraps are made with GOTS Certified organic cloth, beeswax, jojoba oil, and tree resin - a unique brew of natural ingredients infused into cloth, creating a malleable food wrap that can be used over and again. Here is a reusable and a biodegradable alternative to plastic wrap as well as a great way to store cheeses, keep vegetables, bread and herbs fresh or cover a bowl of leftovers. The warmth of your hands engages the beeswax to become pliable. When placed back in the fridge, the beeswax hardens to retain the shape and seal in the goodness. The wraps can then be washed and reused. Geraldine said in this rapidly changing world, people were seeing that the No.1 goal had to be sustainability. 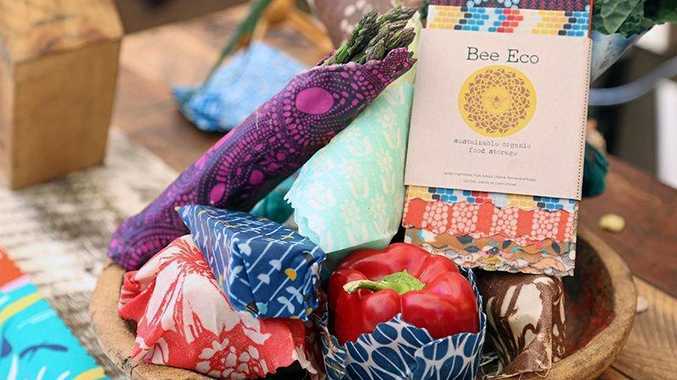 "Our washable, reusable and compostable beeswax wraps are part of a movement of eco change," she said. 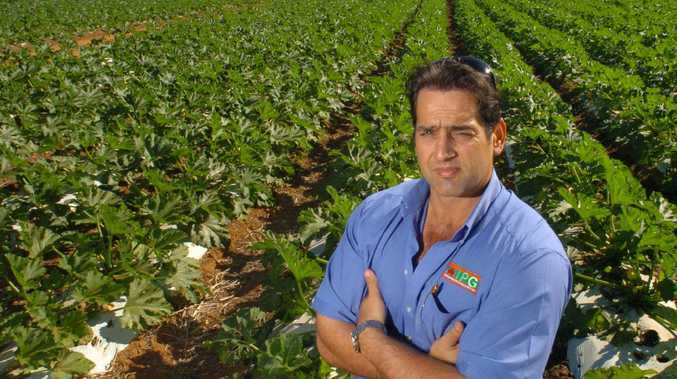 "We have taken utmost care in every ethical choice within our handmade, family-operated business and because of that, the wraps are 100 per cent biodegradable. "They replace the use of plastic waste and their daily use brings about a conscious lifestyle choice to make eco strides toward a greener future. "Add to that the fabric used is GOTS Certified Organic and ingredients chosen for their absolute ethical and sustainable merit." Believing that sustainability can be stylish - almost fashion for your fridge, the Bee Eco Wraps range of fabrics is constantly changing to provide an artistic flair to make eco fabulous and fun. 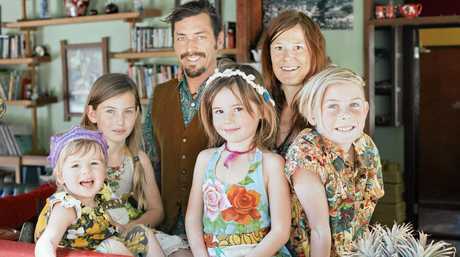 The Eumundi Markets continues to provide an ideal backdrop for the Devine family to share their message of sustainability,. "We absolutely adore being a part of the Eumundi Markets culture," she said. "Our connections with the stallholders, locals and tourists adds enormous value to our lives. "The array of craftsmanship and talent is absolutely wonderful and Eumundi Markets is a bustling village of amazing people showcasing their wares, a delicious selection of sensational food and great music. "People return year after year with wonderful feedback about the difference the beeswax wraps have made to their and their family's and friends' lives. "Eumundi Markets is an essential part of a Sunshine Coast holiday and we love that Bee Eco Wraps have become a part of the pilgrimage for so many."